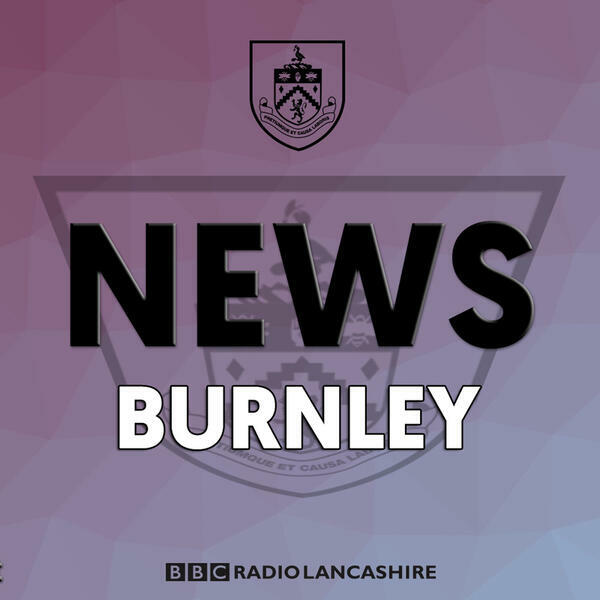 The @BBCLancashire feed for breaking sports news, interviews & unrivalled commentaries, plus Matchday/Matchnight Live, Non-League Roadshow & Inside Edge. "That's the worst I've seen since I arrived." 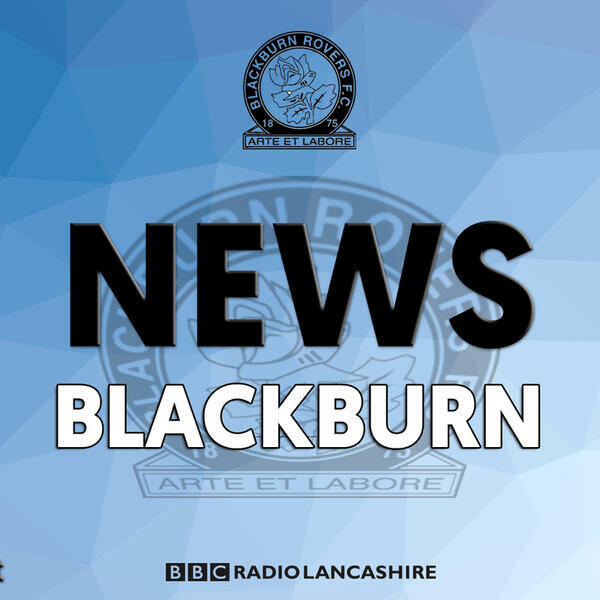 #Blackburn manager Tony Mowbray furious after his side lose to #Wigan. "They just had that little bit of better quality." #Morecambe manager Jim Bentley after their 2-0 defeat to MK Dons in League Two. "We're doing well just now... and we need to keep it up." 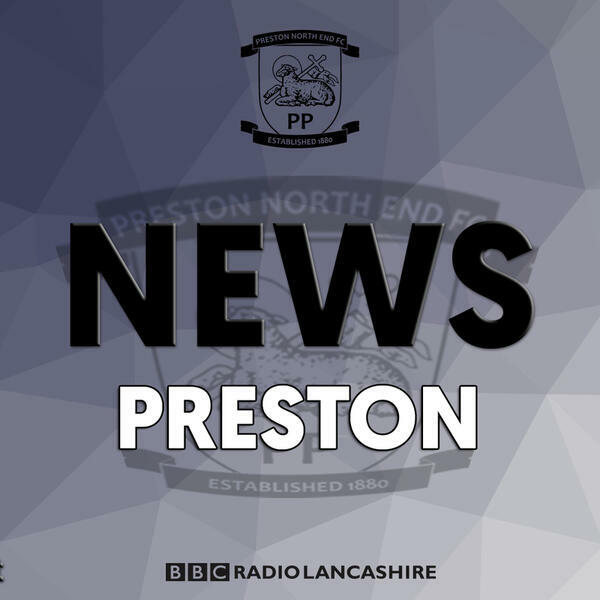 #Preston boss Alex Neil as they make it 9 games unbeaten with a draw against #Middlesbrough. "Losing can be a habit and we've got to get out of this rut." 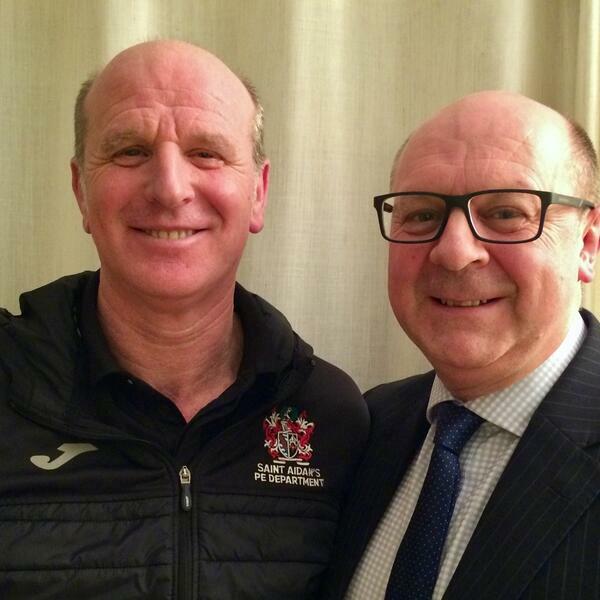 Manager John Coleman after his #Accrington side suffer their 4th consecutive defeat. "Got beaten by the better team." 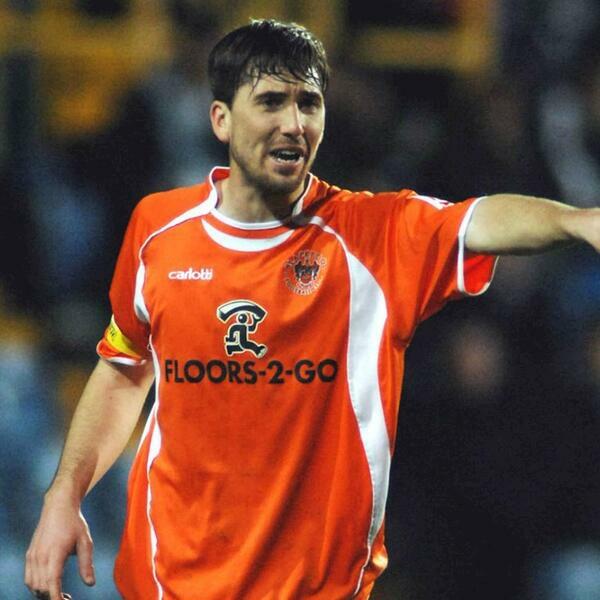 #Blackpool boss Terry McPhillips reflects on their winning run coming to an end, as they're beaten by #Doncaster. "Second half we were miles the better side." 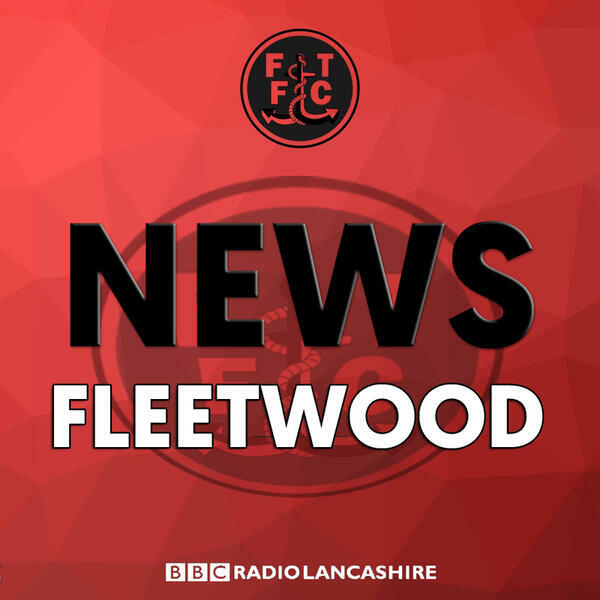 #Fleetwood head coach Joey Barton after a comfortable 3-0 win over #Coventry. "Maybe a point would have been fair, but this game is not always fair." 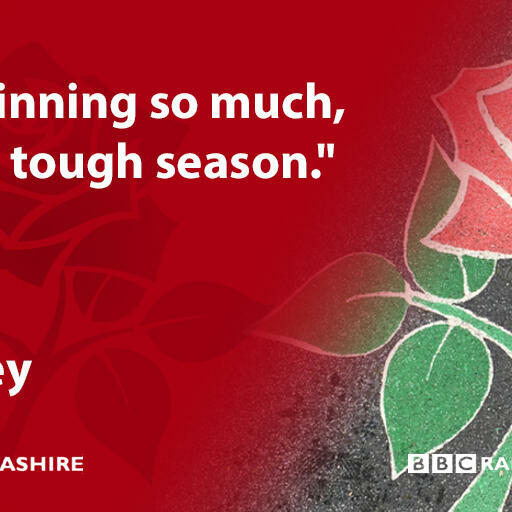 #Burnley boss Sean Dyche after they are beaten by #Newcastle. 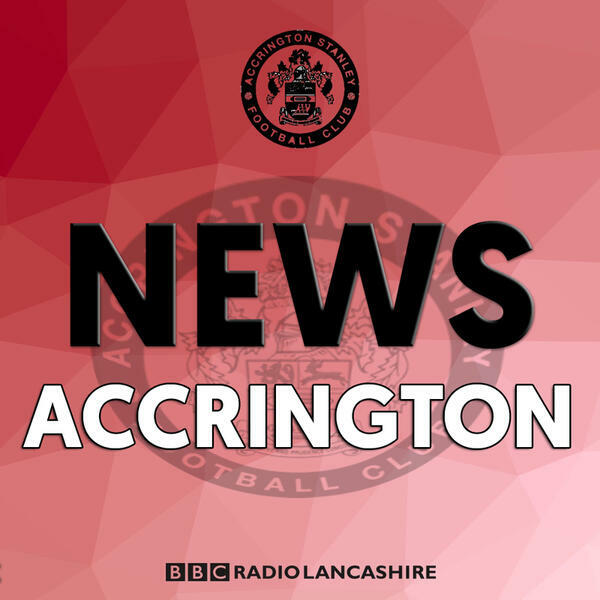 “I don’t know what’s going on and I own a club.” - Accrington Stanley Chairman Andy Holt on EFL new TV deal.  "Frustration is probably the best word." 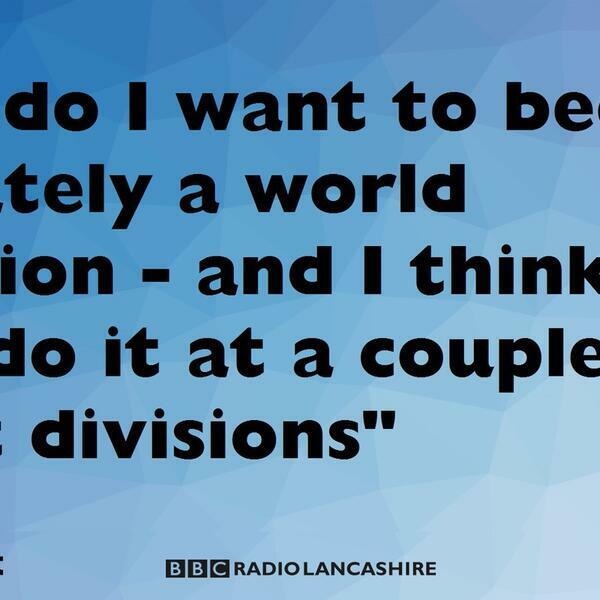 #Blackburn head coach Tony Mowbray after a 1-1 draw with #Rotherham. "Regardless of the result ... the game was beyond all of that." #Burnley manager Sean Dyche on a poignant day at #Leicester. "When we go away, we've got to show a little bit more about us." 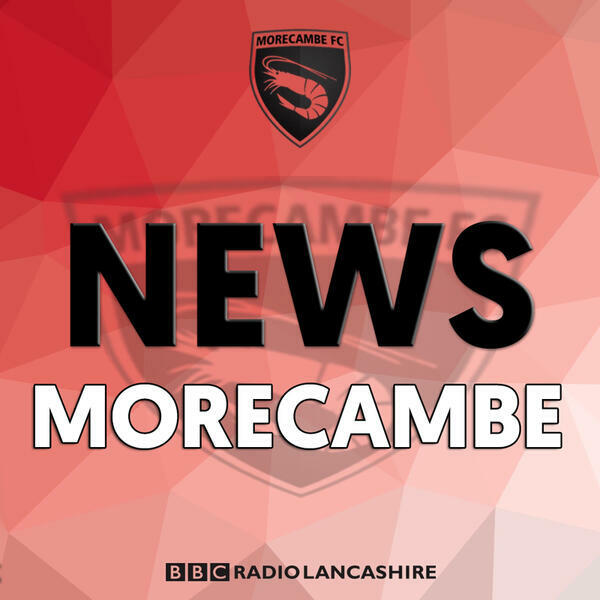 #Morecambe manager Jim Bentley after a 0-0 draw with #Halifax Town in their FA Cup First Round match. "It's been a tough season." 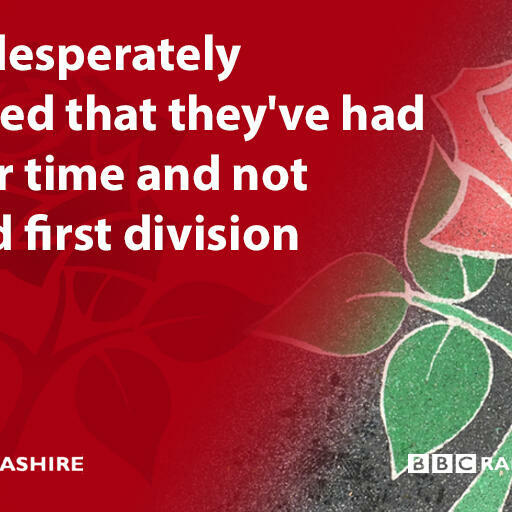 #Lancashire Director of Cricket, Paul Allott reflects on relegation in the county championship. 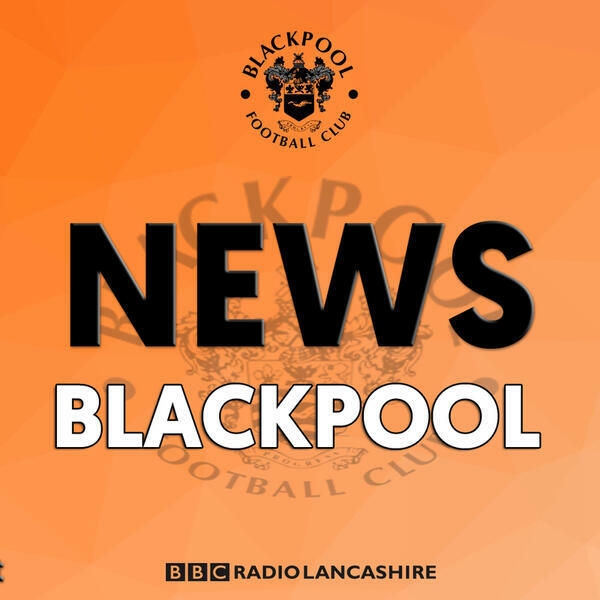 #Blackpool chairwoman Natalie Christopher speaks to BBC Radio Lancashire.